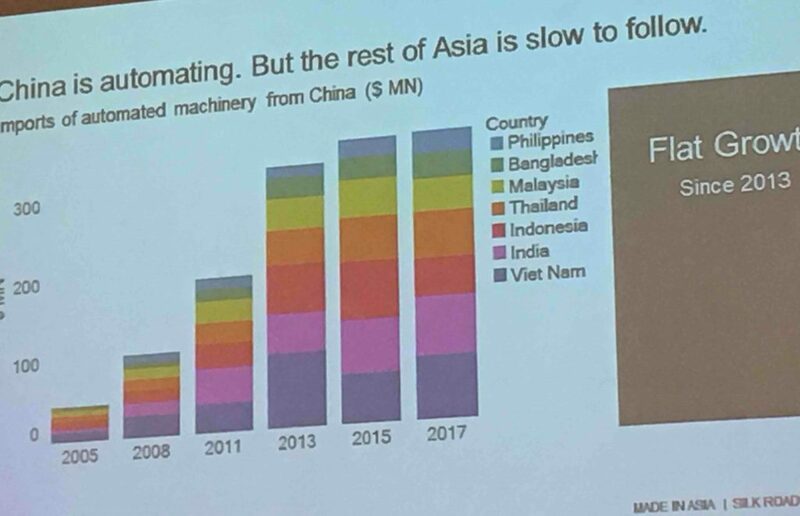 I attended the Made in Asia conference last week, and the opening talk was given by Ben Simpfendorfer (Founder & CEO at Silk Road Associates, a strategic advisory firm based in Hong Kong). 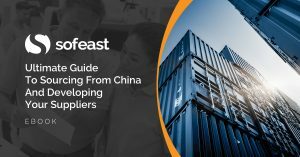 Ben is one of the most insightful people I know when it comes to covering sourcing trends in China and other Asian countries. Here are some of the interesting points he mentioned. The market shares of different Asian countries (Vietnam, Bangladesh, Indonesia, India…) haven’t been changing as dramatically or as fast as many were predicting a few years ago, despite cost increases in China. In the apparel & footwear industries, China’s share has gone down by about 7% and that of Vietnam has gone up by about 5%. 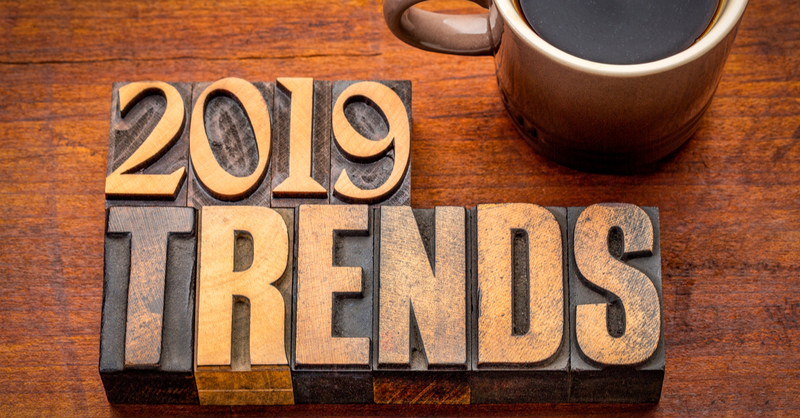 Apart from those trends, there is not much to say. China is still the biggest player by far in 2019. 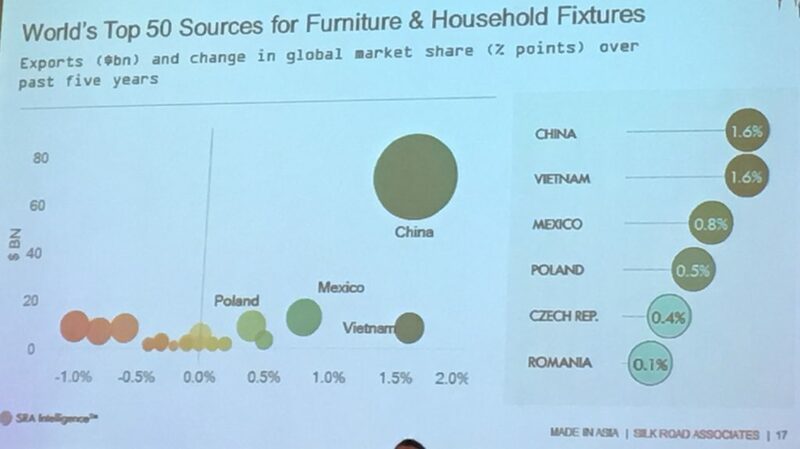 In hard goods (based on data about furniture & household fixtures), China has still been gaining market share (+1.6%). Only Vietnam does equally well. In the mid-term, will China’s share decrease? One probably shouldn’t make this conclusion. For several reasons. First, the manufacturing land area of the Pearl River Delta (just one area in South China) is as large as that of the greater Ho Chi Minh City area + the greater Bangkok area + the greater Jakarta area. Second, manufacturing wages have been rising faster in Myanmar, Cambodia, India, Vietnam, Indonesia, etc. than in China. Third, China has been investing heavily in ‘smart manufacturing’. In the period of 2015-2018, China’s productivity gains have been the strongest (with those of Myanmar, which is playing catchup), and they have been roughly double those of Thailand, Malaysia, Indonesia, and Bangladesh. Meanwhile, other low-cost Asian countries haven’t invested nearly as much. Why is China investing so much in ‘smart manufacturing’? First, it is seen as a safe path, and one that every factory owner understands (“buy this equipment, increase capacity, cut unit costs”). In contrast, very few have Lean transformations on their radar, and the success rate is not high. Second, some of the major e-commerce players (Alibaba, JD.com, Amazon…) have projects of setting up facilities capable of churning out ‘custom mass production’. For some product categories, this is probably coming very soon. 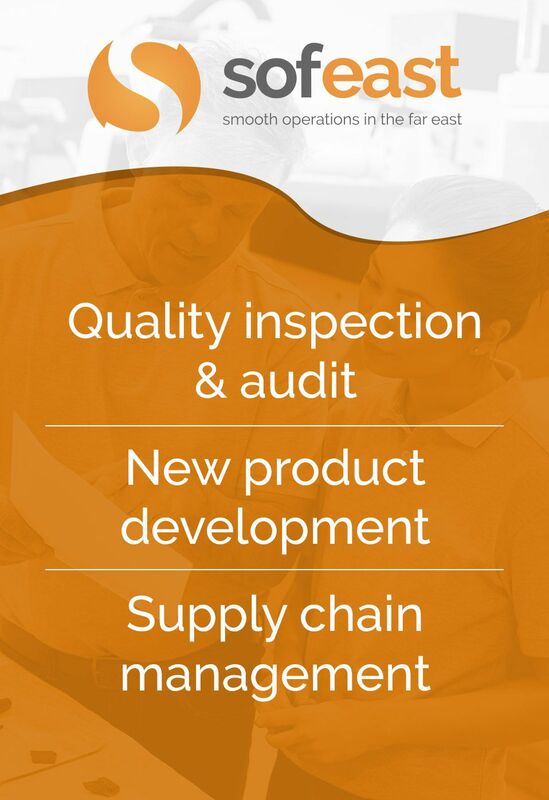 This FREE eBook starts from the beginning, discussing whether you need to hire a sourcing agent, and follows the sourcing process right through to developing a trusted supplier’s quality and productivity.